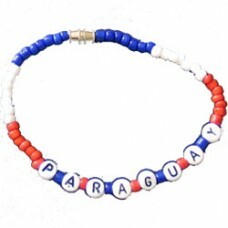 This Paraguay Beaded Bracelet lets you represent your country in style. 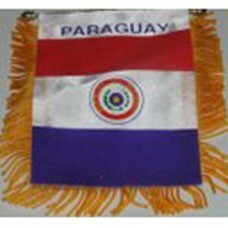 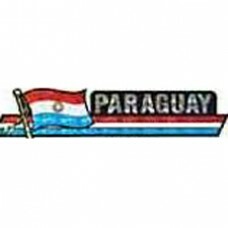 This unique beaded bracelet ..
Paraguay Car Flag - 12 x 18" - Plastic Clip"
Paraguay small decal. 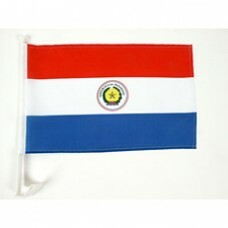 4X3 inches ready to adhere to most surfaces. 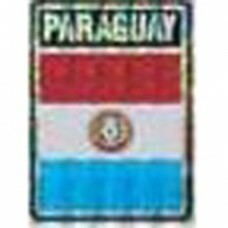 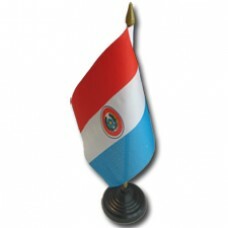 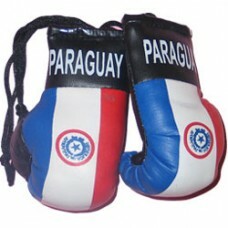 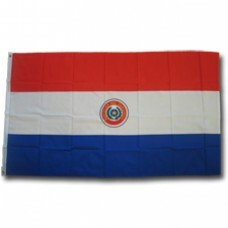 This small decal / sticker has a ..
Buy the Paraguay flag mini banner. 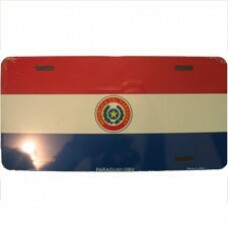 The size if 4X5 inches and comes with gold frills a suction cup f..